From the sources of the Fleet in Hampstead's ponds to the mouth of the Effra in Vauxhall, via the meander of the Westbourne through 'Knight's Bridge' and the Tyburn's curve along Marylebone Lane, London's Lost Rivers unearths the hidden waterways that flow beneath the streets of the capital. Paul Talling investigates how these rivers shaped the city - forming borough boundaries and transport networks, fashionable spas and stagnant slums - and how they all eventually gave way to railways, roads and sewers. Armed with his camera, he traces their routes and reveals their often overlooked remains: riverside pubs on the Old Kent Road, healing wells in King's Cross, 'stink pipes' in Hammersmith and gurgling gutters on streets across the city. 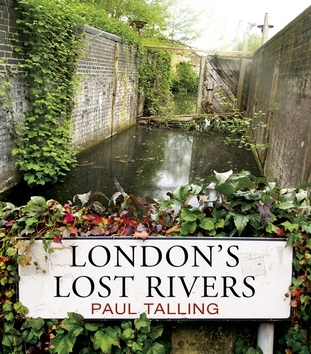 Packed with maps and over 100 colour photographs, London's Lost Rivers uncovers the watery history of the city's most famous sights, bringing to life the very different London that lies beneath our feet.